"Mentioning the de Havilland Beaver often invokes a religious like reaction amongst die-hard bush pilots. Pilots have been known to take their hats off when one flies over and old-timers have become misty-eyed in remembrance of times past that they had with the de Havilland. With a stout nine cylinder Pratt & Whitney radial, Beavers fly over emitting a roar evocative of steep mountains, unruly bears and true wilderness. 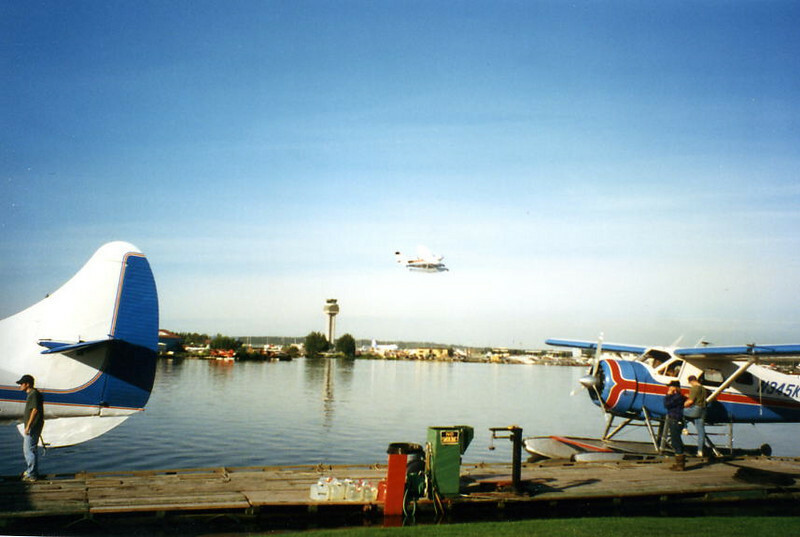 The de Havilland Beaver can be fitted with floats or skis. The Beaver features an aluminum, semi-monocoque design."